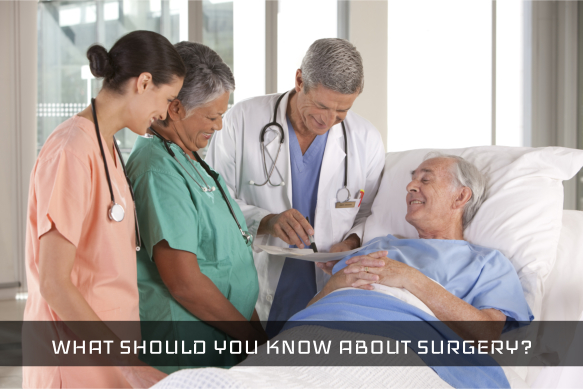 WHAT SHOULD YOU KNOW ABOUT SURGERY? 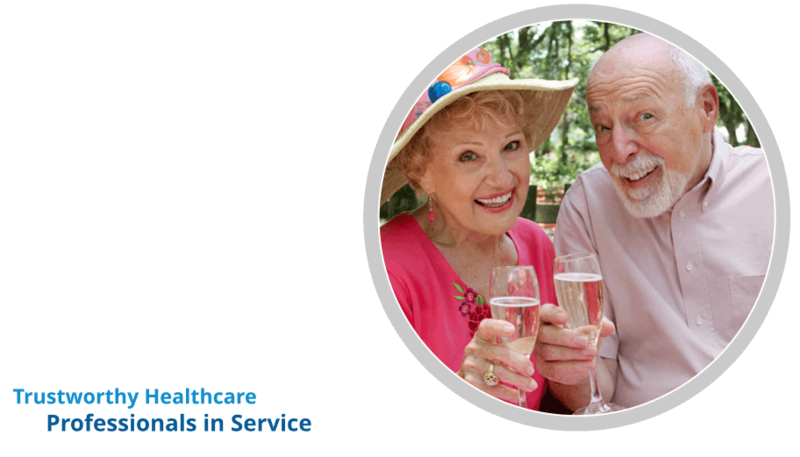 | Supreme Touch Home Health Services Corp.
WHAT SHOULD YOU KNOW ABOUT SURGERY? Q: I am 75 years old, dealing a problem with my left hip which is very painful when I walk. I’ve consulted to 4 doctors already in the past four years. Two of them advised me to get a surgery, while the others said I should wait. I’m confused, what should I do? 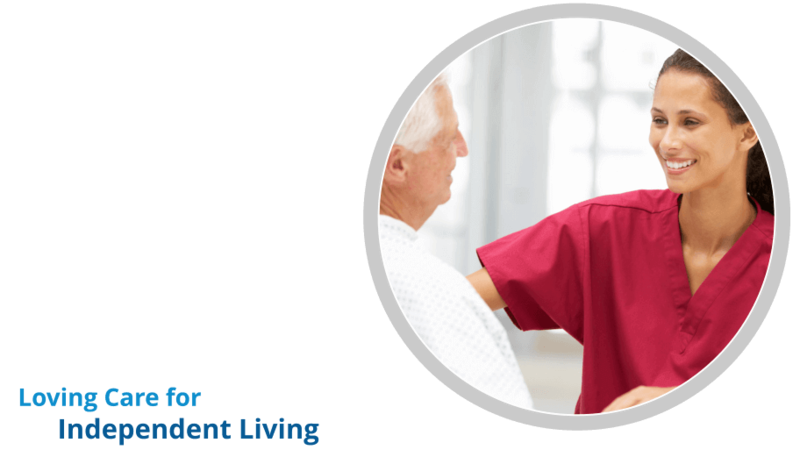 A: Being a part of the healthcare team, Supreme Touch Home Health Services Corp., a home health care in Columbus Ohio will help you make a better decision about whether or not you need to undergo surgery. Play an active role in the decision-making process. With internet readily available to sort things out, you can look for more options or suggestions that can soon shape your decision. Your values and outlook in life often play an integral part in the process. It’s your body involved here and you certainly have the right to decide for it. Is surgery an emergency or is it elective? Emergency surgeries leave you little choice to decide and you probably have no time to explore your options. A vehicular accident and a ruptured appendicitis both need immediate medical response. Fortunately enough, these events happen rarely. Majority of surgeries are usually elective, leaving you with ample time to think things through. What are some general rules when surgery is needed? But if you have other options that are non-surgical, you may consider them too. If you feel too much pressure by making a choice, just opt for the second option. Always try to decide with a calm mind. With doubt, there arises fear – fear of the unknown, fear of making the wrong decision, and fear of choosing the wrong health practitioner. Having the knowledge of both pros and cons of the surgery will help you gather confidence in whatever treatment option you’ve decided. 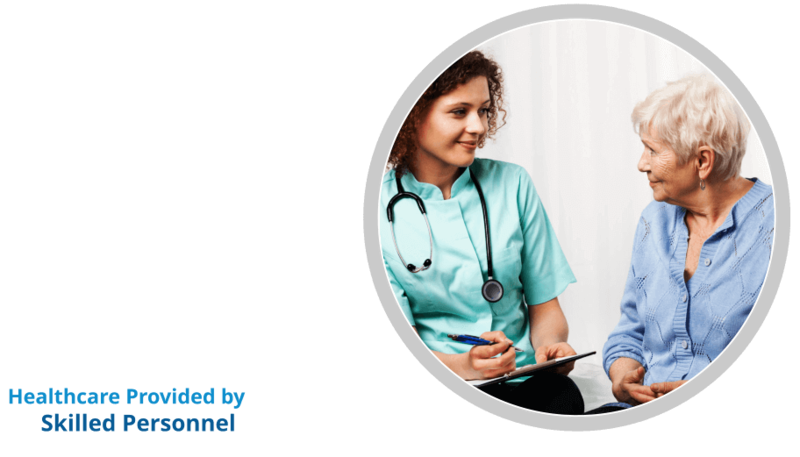 Ask all questions you need to know from your doctor. What is the name of the surgery? Is the procedure too invasive? Why should I have the operation? What should I expect after getting the operation? Are there any risks (pre- and post-operation) I should know about? Have you done this operation before? If yes, how often? How much time do I need before I heal and live my usual routine? Are there any cheaper options that I can consider? Can it be covered by my insurance? 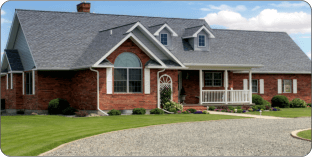 But whether you need surgery or not, you still have the best care option at Supreme Touch Home Health Services Corp.’s home health care in Columbus Ohio. 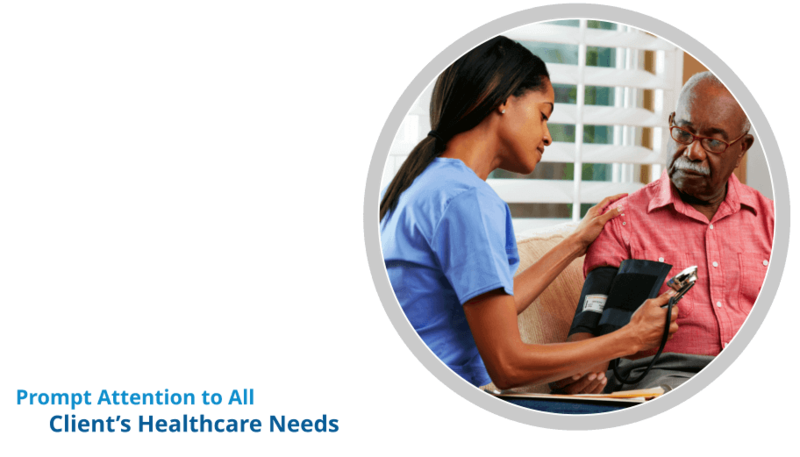 We provide a variety of health care services delivered right at your homes. 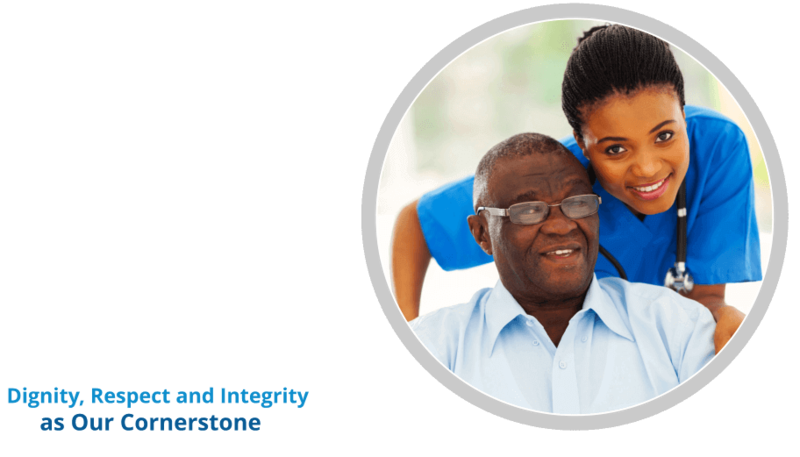 Through our skilled services and compassionate care, we’ll help you achieve your sound mind and body. 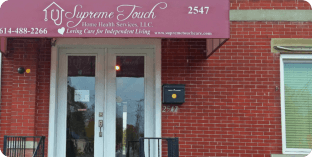 You may call Supreme Touch Home Health Services Corp.’s home health care in Columbus Ohio at 614-488-2266 to schedule an appointment.